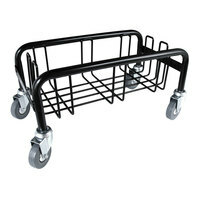 Lugging around your heavy trash containers can be a tiring task for your employees and can cause damage to their backs. 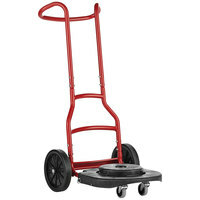 With our trash can dollies, your employees can comfortably maneuver your full bins around your restaurant, diner, or hotel. 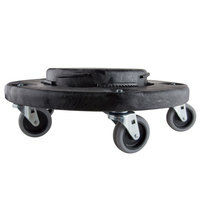 These products are designed to tightly fit onto the bottoms of cans, which prevents them from tipping over or falling when you move them. 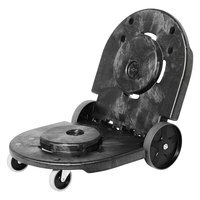 Trash can and recycling dollies are available in rectangle and round shapes, so you’re sure to find the right one for your container. 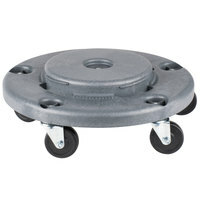 The attached casters on these products are even designed to create a minimal amount of noise, making them perfect for sound-sensitive environments, like hospitals, nursing homes, and offices. 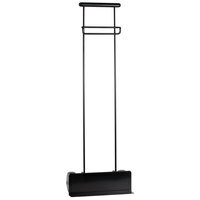 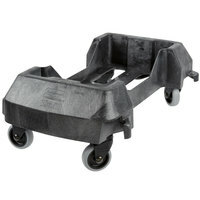 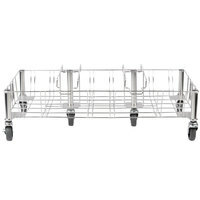 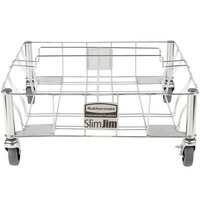 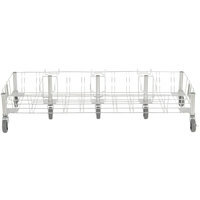 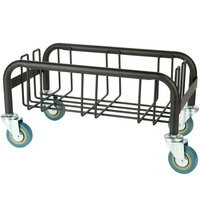 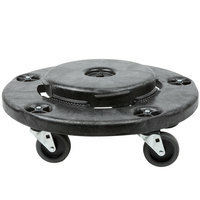 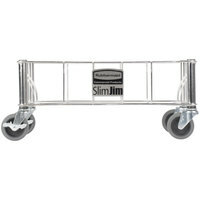 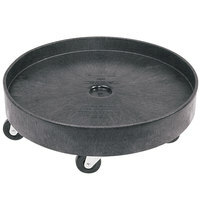 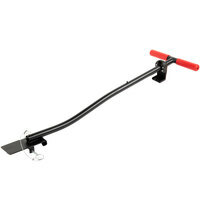 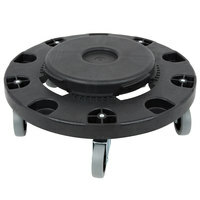 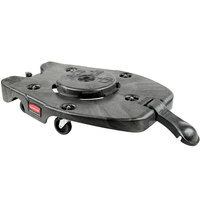 Using one of these dollies also helps to eliminate wear and tear on the bottom of your trash can. 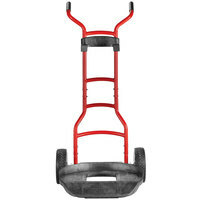 4 100 - 150 Lb. 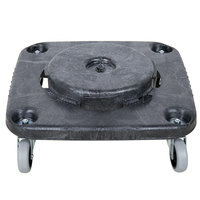 11 200 - 300 Lb. 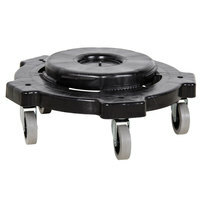 4 350 - 500 Lb.